Kaizer Chiefs coach Giovanni Solinas admits that injured attacking trio Khama Billiat, Leonardo Castro and Dumisani Zuma are in a race against time to be declared fit for the Soweto derby against Orlando Pirates. 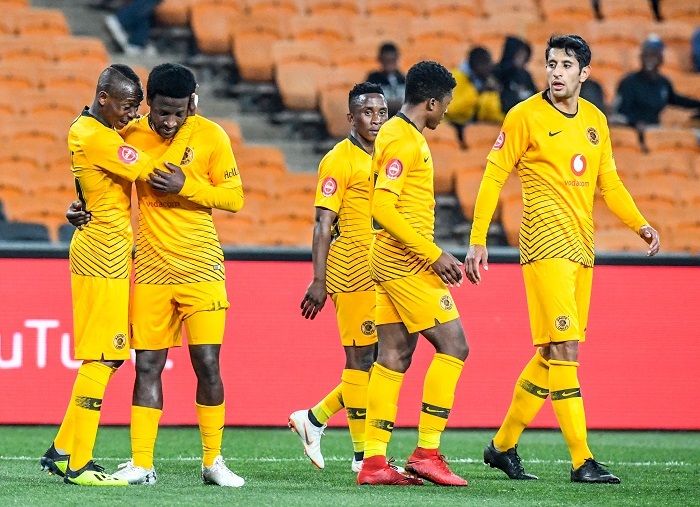 Amakhosi advanced to the Tekom Knockout quarter-finals after defeating Black Leopards 4-2 on penalties, however the performance was far from satisfactory with the Soweto giants missing key players in Billiat‚ Daniel Cardoso‚ Castro‚ Lebogang Manyama‚ Siyabonga Ngezana and Zuma respectively. ‘I hope some of these players can recover for the derby and I think so,’ he told the media. ‘Castro starts full training‚ Billiat should recover but not Lebo. Zuma could make it. He’s a young player, very talented and he’s keen for action. ‘We have to get them back because the derby is a special game. It’s a special game for the coach‚ it’s a special game for the players and for the club. ‘It’s special for the supporters too‚ so we have to be well prepared. It will be very difficult because Pirates have good players‚ a fantastic coach and they are playing well. ‘But Chiefs also have good players. Maybe not a good coach but good players‚’ he joked. The two sides do duty in the biggest football fixture on the South African calendar at the FNB Stadium on Saturday with kickoff set for 3:30pm.